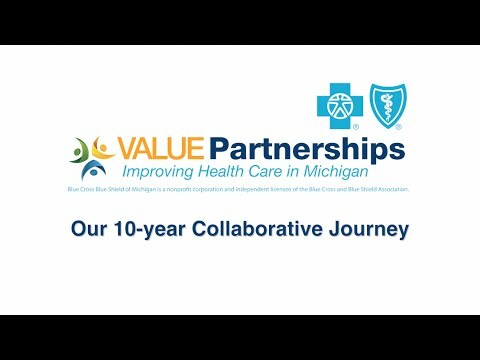 Since 2009, Blue Cross Blue Shield of Michigan’s Patient-Centered Medical Home designation program has transformed primary care into a model of efficient, cost-effective care centered around the patient. 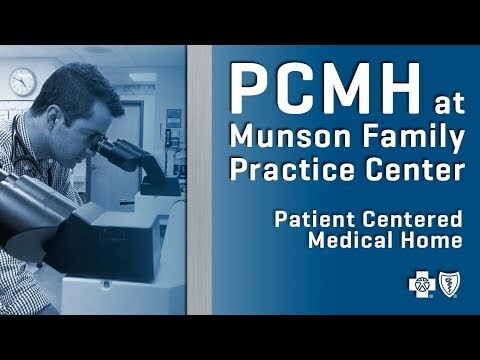 The PCMH model emphasizes coordination across all aspects of the patient’s care experience. Patients benefit from improved preventive care and higher quality care, which helps them stay healthy. A Blue Cross analysis shows that this model has prevented $626 million in health costs over nine years. Patients are getting the care they need, in the right setting, and decreasing their use of the emergency room for non-emergency conditions. 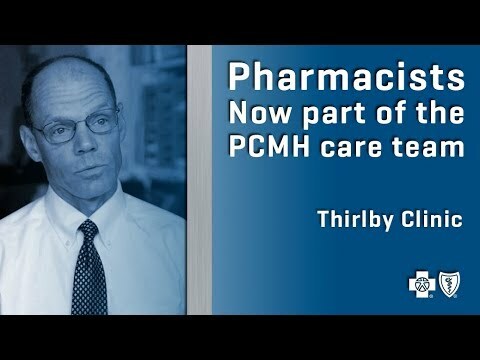 PCMH-designated practices effectively manage their patients’ chronic conditions, which prevents hospitalizations, improves care outcomes and decreases costs. In 2018, the Michigan Blues designated more than 4,630 physicians in over 1,700 practices across the state as patient-centered medical homes. There are PCMH-designated practices across 96% of the state. Click here for more information on provider reimbursement structure for PCMH. 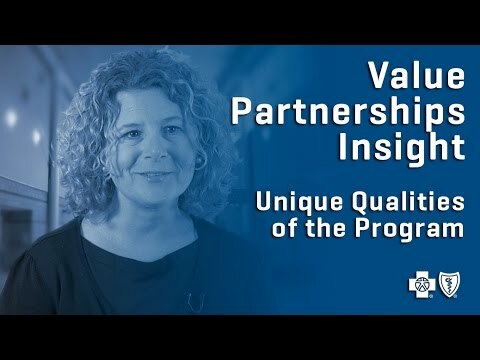 The Patient Centered Medical Home program enhances patient-centered care across the system by encouraging primary care and specialist physicians to coordinate their shared patients’ care. 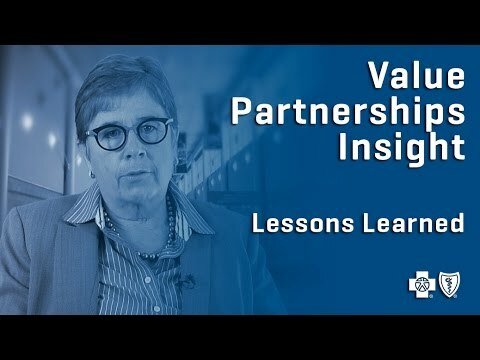 Specialists implement PCMH-Neighbor capabilities to manage and improve care across settings. PCMH-designated practices can use the materials in the toolkit to help communicate to their patients about PCMH.